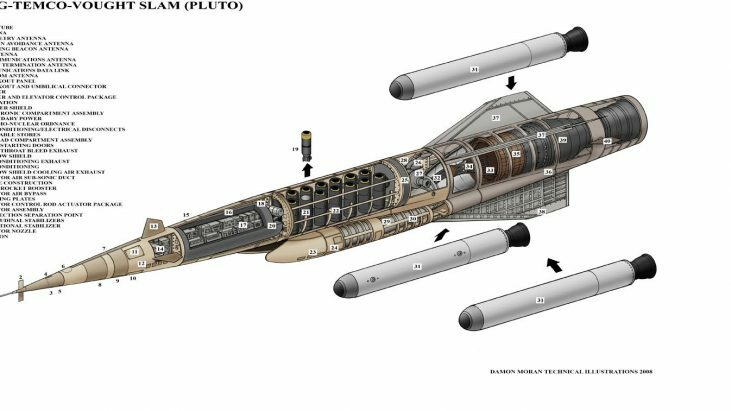 Project Pluto was a United States government program to develop nuclear powered ramjet engines for use in cruise missiles. Two experimental engines were tested at the United States Department of Energy Nevada Test Site (NTS) in 1961 and 1964. 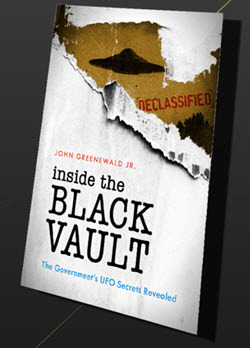 Below, you will find the declassified documents available thus far. 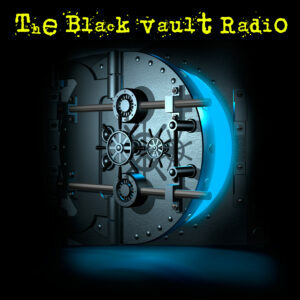 More requests are open, and when documents are received, they will be added here. The Impact of the High Development Cost of Advanced Flight Propulsion Systems on Development Policy, October 1965 [75 Pages, 3.7MB] – A discussion of techniques for handling R and D funds to reduce the investment risk in implementing programs for new propulsion systems, particularly systems which are novel and advanced. To guide the funding management, relevant R and D activities are described in detail, followed by a discussion of criteria to be met before an engine qualifies for consideration. 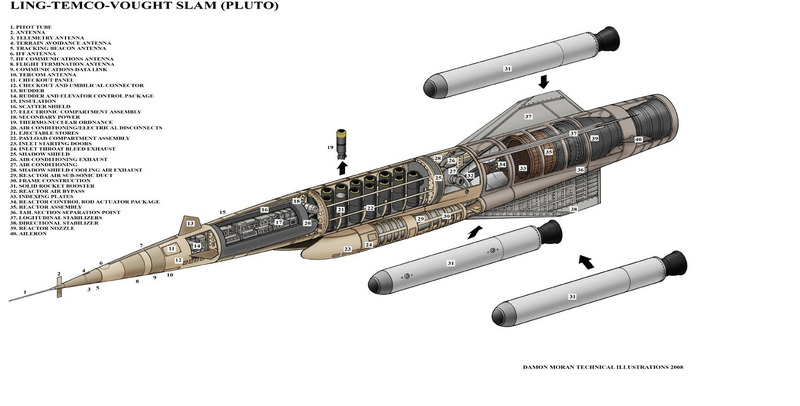 Nuclear Ramjet Propulsion System Applied Research and Advanced Technology (Project Pluto). Volume V. Propulsion System Test Planning and Ground Test Facility Studies, 15 February 1963 [92 Pages, 24.8MB] – Test planning studies in this report present the concept of test programs, their scope, test objectives, probable testing schedule, estimated number of test weeks and test runs, existing facilities which can be utilized, and test conditions. The schedule and test plans presented are based upon the program outlined in the Air Force Development/Plan for Pluto. Flight engine ground test facility criteria are updated to reflect the latest facility studies and test planning. The site selection core drilling program and underground air storage experiment are described. Nuclear Ramjet Propulsion System Applies Research and Advanced Technology (Project Pluto). Volume VI. Structural Materials Investigations, 15 February 1963 [163 Pages, 5.8MB] – This is the “best copy available.” Although hard to read, I would recommend downloading it, and zooming in on the document with Adobe Acrobat, to get a bit of an easier reading experience. Nuclear Ramjet Propulsion System Applied Research and Advanced Technology (Project Pluto). Volume VII. Propulsion System Design and Structural Analysis, 15 February 1963 [163 Pages, 39MB] – This volume contains the results of design, structures, and materials studies and structures component testing of a nuclear propulsion system in support of the Pluto reactor program. These studies include design concepts, structural analysis of steady state and dynamic loads, material evaluation, and recommended dynamic and structural test programs. The methods of analysis used have been outlined in each case for reference. Nuclear Ramjet Propulsion System Project Pluto, 30 January 1962 [382 Pages, 37.9MB] – Contents: Propulsion System Design and Analysis — Tory IIC design data, Performance analysis, Engine performance summary, Heat transfer and thermal stress analysis, Mechanical and structural design, Neutronics, Radiation analysis and shielding, Aerodynamic experiments, Structural experiments, and Materials investigations; Propulsion System Controls — General status, Control system analysis, Control system components, and Radiation effects Testing; Flight Engine Facility and Test Planning — Facility design studies, and Underground air storage experiment. Aircraft Nuclear Propulsion Systems. Project Pluto, 15 November 1959 [165 Pages, 123MB] – To provide accurate and reliable control of a nuclear ramjet, it is necessary to provide materials and components for the control system which will operate in an environment dictated by the nuclear characteristics of the system. A similar problem is encountered in providing nuclear propulsion for manned aircraft. Much work has been done on establishing reliable components for this purpose; however, the environment to be encountered in missile applications is more severe. Thus, it was necessary to accumulate as much available data as possible on radiation effects and then extend the data experimentally to cover the particular problems encountered with PLUTO. On January 1, 1957, the U.S. Air Force and the U.S. Atomic Energy Commission selected the Lawrence Livermore National Laboratory’s (LLNL) predecessor, the Lawrence Radiation Laboratory, to study the feasibility of applying heat from nuclear reactors to ramjet engines. This research became known as “Project Pluto“. The work was directed by Dr. Ted Merkle, leader of the laboratory’s R-Division. The success of this project would depend upon a series of technological advances in metallurgy and materials science. Pneumatic motors necessary to control the reactor in flight had to operate while red-hot and in the presence of intense radiation. The need to maintain supersonic speed at low altitude and in all kinds of weather meant the reactor, code named “Tory”, had to survive high temperatures and conditions that would melt the metals used in most jet and rocket engines. Ceramic fuel elements would have to be used; the contract to manufacture the 500,000 pencil-sized elements was given to the Coors Porcelain Company. The proposed use for nuclear-powered ramjets would be to power a cruise missile, called SLAM, for Supersonic Low Altitude Missile. In order to reach ramjet speed, it would be launched from the ground by a cluster of conventional rocket boosters. Once it reached cruising altitude and was far away from populated areas, the nuclear reactor would be made critical. Since nuclear power gave it almost unlimited range, the missile could cruise in circles over the ocean until ordered “down to the deck” for its supersonic dash to targets in the Soviet Union. The SLAM as proposed would carry a payload of many nuclear weapons to be dropped on multiple targets, making the cruise missile into an unmanned bomber. After delivering all its warheads, the missile could then spend weeks flying over populated areas at low altitudes, causing tremendous ground damage with its shock wave. When it finally lost enough power to fly, and crash-landed, the engine would have a good chance of spewing deadly radiation for months to come. On May 14, 1961, the world’s first nuclear ramjet engine, “Tory-IIA”, mounted on a railroad car, roared to life for a few seconds. Three years later, “Tory-IIC” was run for five minutes at full power. Despite these and other successful tests the Pentagon, sponsor of the “Pluto project”, had second thoughts. 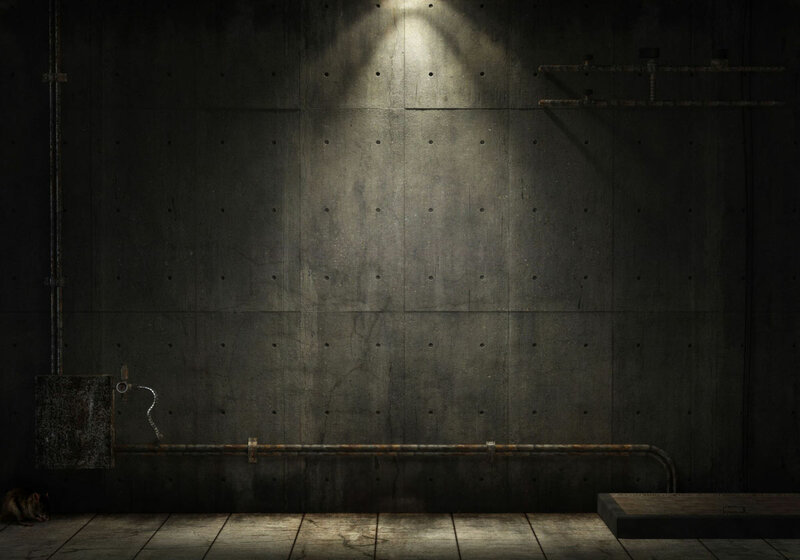 The weapon was considered “too provocative”, and it was believed that it would compel the Soviets to construct a similar device, against which there was no known defense. Intercontinental ballistic missile technology had proven to be more easily developed than previously thought, reducing the need for such highly capable cruise missiles. On July 1, 1964, seven years and six months after it was started, “Project Pluto” was canceled. The above was provided by Wikipedia.